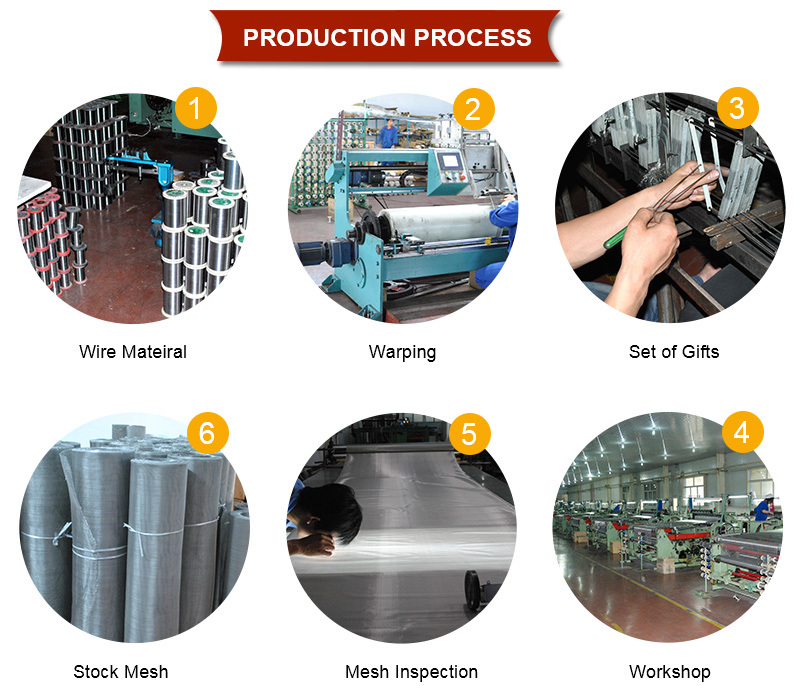 Stainless Steel Woven Mesh - Buy Stainless Steel Woven Mesh Product on Hebei Reking Wire Mesh Co.,ltd. Stainless steel wire mesh is used within a wide variety of industries since it is one of the most common materials for woven wire mesh products besides mild steel and galvanized steel with different properties. 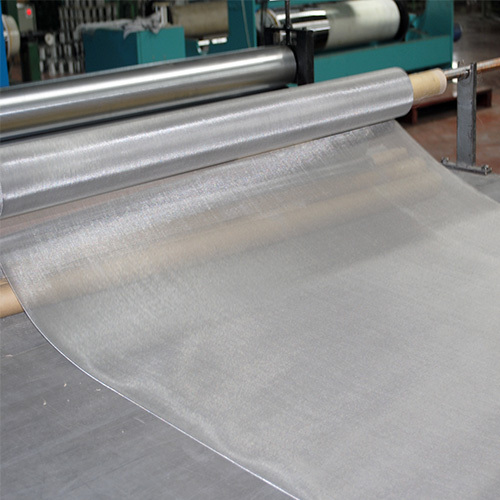 Some common applications for stainless steel wire meshes are for instance industrial sieves, chemical filters, architectural decoration, dandy roll sleeves for paper making, dryer belts and conveyor belts for the non-food industry as well as for the food industry. Stainless steel wire mesh is widely used because of its beneficial properties for industrial applications and architecture. Certainly the biggest benefit of woven stainless steels is the high resistance in corrosion. Low-alloy steel can resist corrosion at normal atmospheric conditions where high-alloy steels can resist severe circumstances like; low/high temperatures, high pressures, acids, alkaline solutions and so on. · Some steels are exceptionally tough at very low temperatures while other alloys maintain strength at very high temperatures. · Most of the stainless steels can easily be manufactured with various weaving types in the weaving looms. · Stainless steel wire meshes can withstand various weather conditions and have a highly aesthetic appeal when it comes to architectural applications, like fencing and wall decoration. · Stainless steel is easy to maintain when it comes to the hygienic characteristics and clean ability, this is why stainless steel is also applied within the pharmaceutical- and food industry. · Stainless steel wire mesh is highly durable and can withstand severe circumstances over a long period of time. Which means that stainless steel can be categorized as a low maintenance material, thus this is usually a cost-effective choice in terms of a life cycle comparison with regard to costs. As a supplier of stainless steel wire mesh for many different industries and applications, Reking produces a wide variety of woven wire meshes. 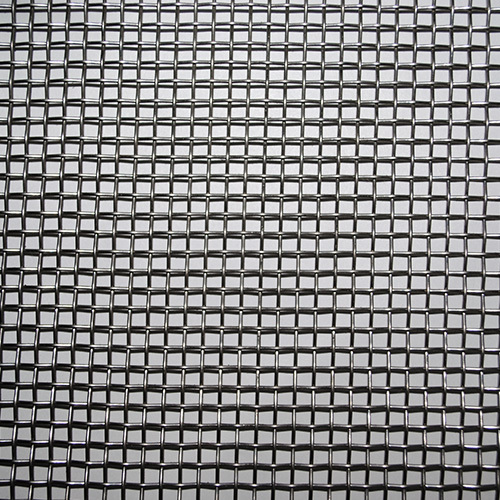 Our production program for square mesh ranges in aperture sizes from 0.025 mm to 14 mm. And in addition to our standard program, which is always readily available in stock, we also run lots of special productions for customer-specific applications. 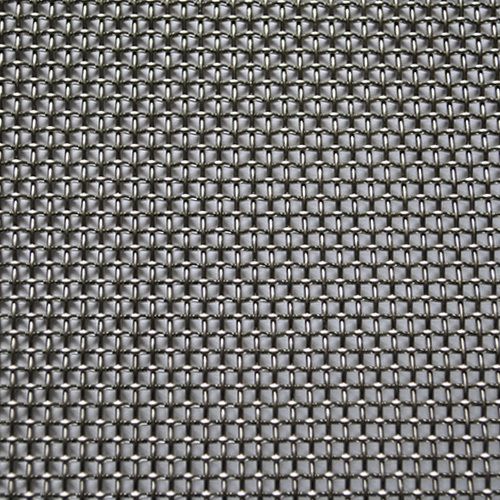 There are many requirements on fine filtration by using micronic meshes with filter grades(at least 1 µm).Also for that range of filtermedia, stock productions and customer specific productions are combined together.And the plain weave and twilled dutch weave used in this field, as well as the corresponding support meshes, are also a part of our needs-oriented warehousing program. 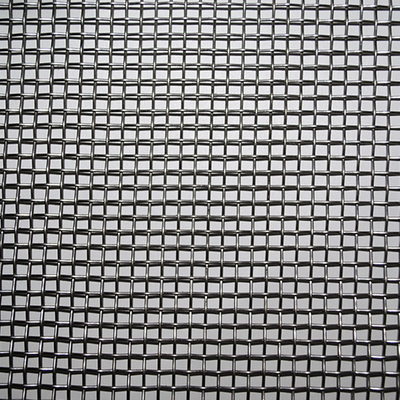 Depending on the application, the production width is up to 3 m. For filtrating high viscous media,Reking produces Optimized Plain Dutch Weave filtermedia with filter grades ranging from 10 µm up to 80 µm.This is supplied by rolls or strips ready for final fabrication in final production steps in many cases . This filament-wire connection made of stainless steel offers two advantages,that is, high porosity with absolute homogeneous pore structure and high mechanical stability. Retention rates are ranging from 3 µm up to 100 µm. High mechanical strength coupled with flexibility does allow highly efficient surface and depth filtration with a single filter media. 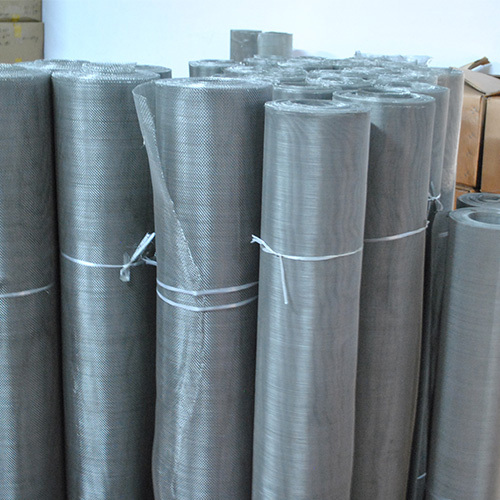 Material of Wire mesh:304,304L,316,316L;other materials are available for the individual customers. Standard widths 1020mm and 1220mm which are ex-stock or at short notice are considered as a production run. Other widths available on request. 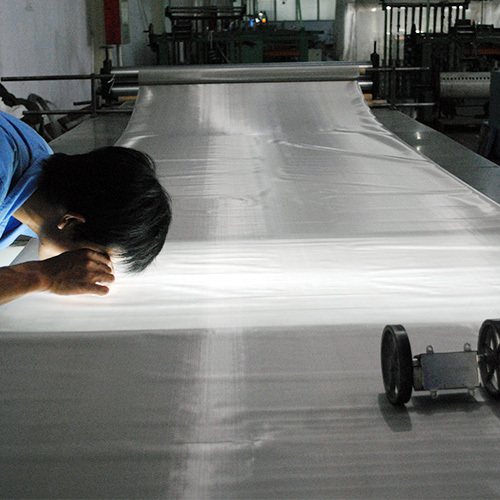 Standard roll lengths 15 m and 30 m are dependent upon specification. Sections cut to size are available in all sizes and shapes. County Reking Screenes are used worldwide for their high performance. 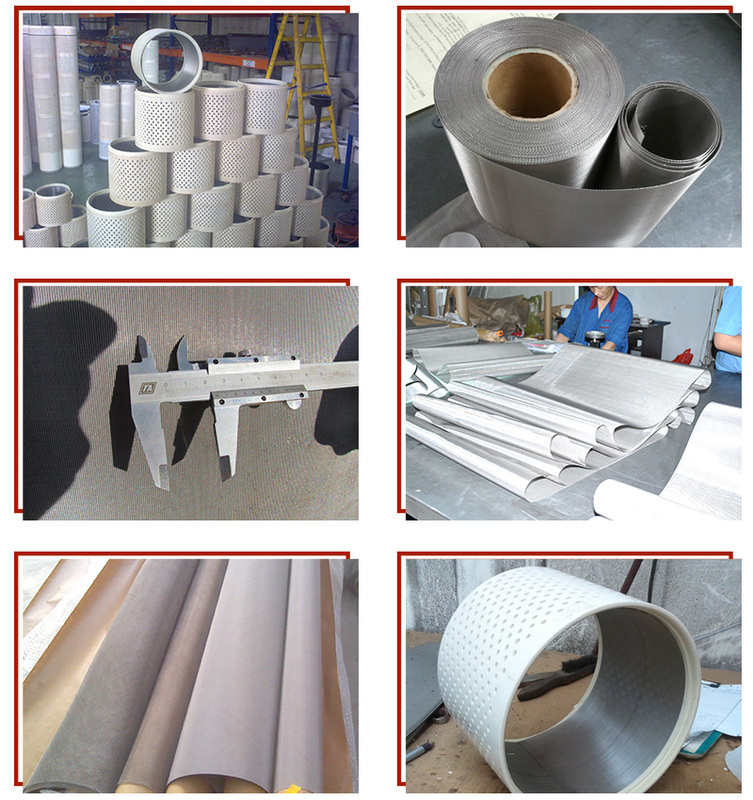 Filter Discs and Wire Mesh Discs are made of stainless steel woven wire mesh and wire cloth. The material is AISI316L. Pack filters and wire mesh discs are mainly used in pharmacy, chemicals, chemical fibers, etc. 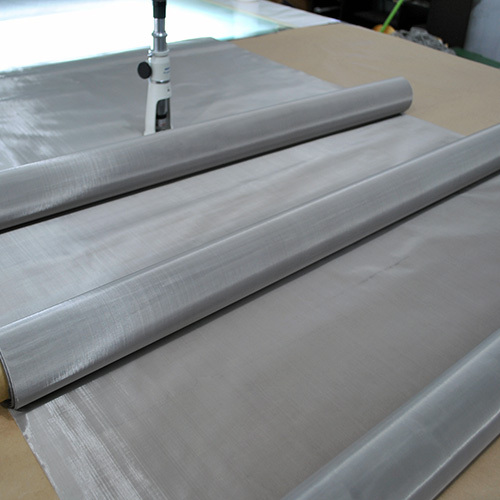 Major filter materials available for packing filters and wire mesh discs:stainless steel woven wire cloth, stainless steel sintered web, phosphate bronze wire cloth and brass wire cloth, etc. Disc filters are provided in different shapes: Single piece or multiple layered. Marginal materials for disc filters:stainless steel,aluminum and nickel-plated copper. 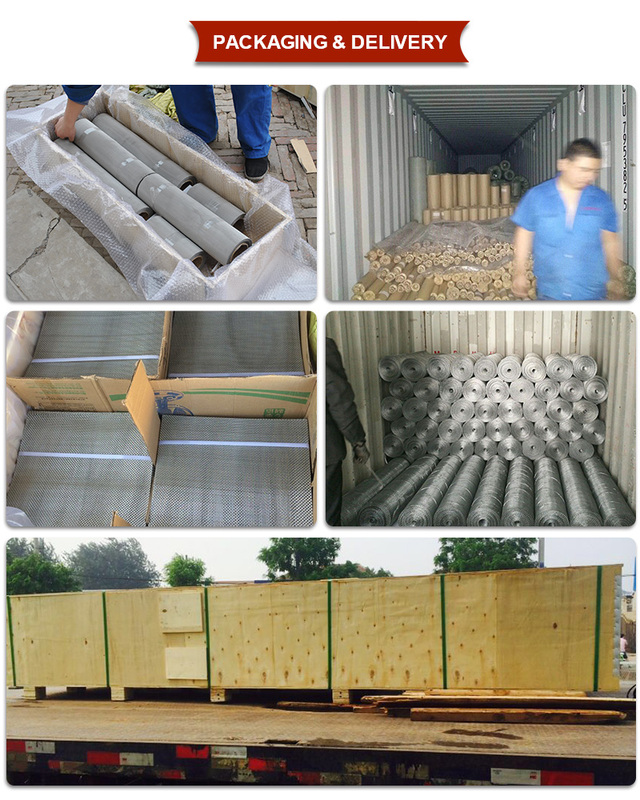 Sizes: We can supply the sizes by the customers' specific requirements. Filter discs are mainly used in the absorption, evaporation and filtration process in petroleum, chemical, medicine, metallurgy, machinery, ship and automobiles to delete the mist drop or liquid foam; used as air filter in cars and trucks,price,etc. Insulation/sound attenuation (e.g. aircraft engines).